Nov. 12, 2018, 8:58 a.m. The Ghana Action Plan for the implementation of UNESCO’s Man and the Biosphere (MAB) Programme has been launched to facilitate Education for Sustainable Development (ESD) and capacity building efforts in the country. It will also contribute to the conservation of biodiversity and help restore and enhance ecosystem services as well as support the mitigation and adaptation to climate change impacts and other aspects of global environmental change. The seven-year Plan, would also foster the sustainable use of natural resources; contributing to healthy and equitable societies, sustainable economic and thriving human settlements living in harmony with the biosphere. 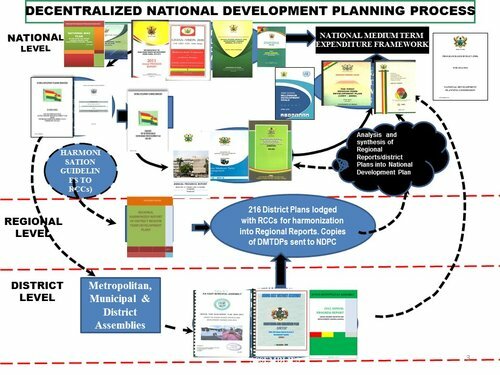 The development of the plan was a collaborated efforts from MAB Secretariat at the UNESCO Headquarters; the technical team of the Ghana MAB National Committee, the Environmental Protection Agency (EPA), Ministry of Environment, Science, Technology and Innovation (MESTI) and Forestry Commission. The Ghana Action Plan was developed within the framework of the MAB strategy and its Lima Action Plan 2016-2025, which was adopted by the World Network of Biosphere Reserves at the fourth World Congress on Biosphere Reserves in Lima, Peru in March 2016. Professor Kwabena Frimpong Boateng, Minister of MESTI who launched the programme, said the Ministry was committed to finding lasting solutions to formidable environmental issues such as illegal mining and plastics pollution that were putting a lot of strains on the country’s biosphere and biodiversity. 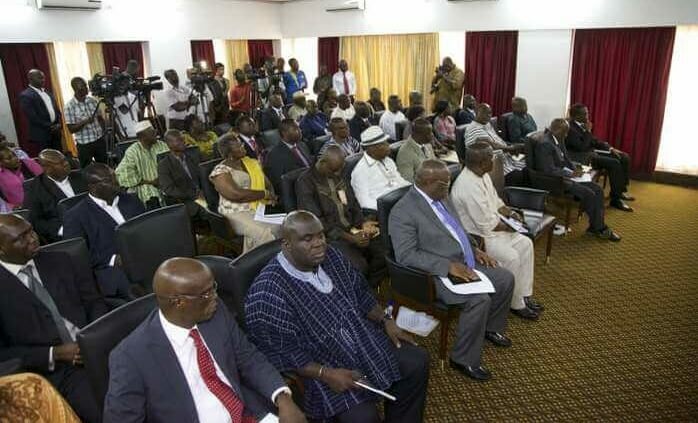 “We recognise that economic development will not be sustainable without conservation of natural environment” and called on Ghanaians, especially state institutions, to work conscientiously in attaining the goals over the few years to help alleviate poverty and promote development in sound and sustainable manner. The Minister said in the 47 years of existence of the MAB programme, it had used knowledge from diverse backgrounds to improve human livelihoods and efficiency in the management of natural resources across the world. “It has used a scientific approach over the years to address issues of biodiversity loss, climate change and sustainable development,” he added. 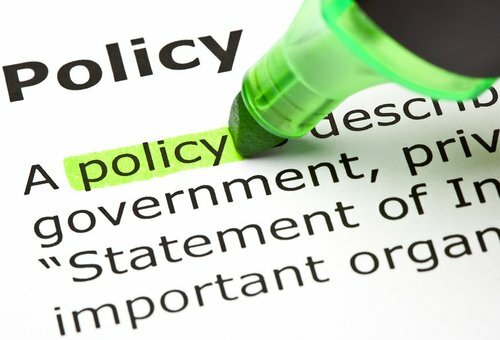 The United Nations adopted universal set of goals, targets and indicators that the UN member states have signed up to are expected to guide their agendas and political policies over the next 15 years. These Sustainable Development Goals (SDGs) are designed to end poverty and improve the lives of poor people. The commonalities in the objectives of SDGs and that of MAB programme are patently clear. Biosphere Reserves are tools and tangible research laboratories for attaining the SDGs. Prof Frimpong Boateng said, the three Biosphere Reserves in Ghana, namely, the Bia Conservation Area, the Songor Ramser Site and Lake Bosomtwe Biosphere Reserve have provided immense benefits to the country. “They have served as good learning environment for many students and scientists and they have served as sources of livelihood and conservation. These have been modest achievements but we know that much remains to be done,” he added. “The MAB National Committee has been working with all its collaborators to explore the possibility of maintaining Transboundary Biosphere Reserves with our neighbours (Togo, La cote d'voire and Burkina Faso) in the near future. Ghana intends to harness the opportunities provided by MAB programme and its Biosphere reserve concept to help solve issues of livelihood while conserving the environment. “I find it encouraging and indeed refreshing to note that in the Bia Biosphere Reserve and Conservation site, the MAB National committee trained about 230 individuals in small business management and alternate livelihood programmes through the Green Economies in Biosphere Reserve Project sponsored by the South Korean Government. Mr John A. Pwamang, Acting Executive Director, expressed the hope that the implementation of the Plan would contribute significantly towards the achievement of the SDGs, and would be a catalyst for increased stakeholder collaboration on biodiversity conservation and community empowerment, in the biosphere reserves and potential biosphere reserves as well as in all national and community protected areas. He, therefore, commended the technical team of the MAB National Committee for preparing the plan as well as all members of MAB National Committee, the EPA and other institutions that supported the revision and finalization of the document.